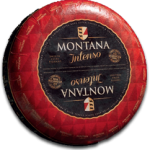 Montana stands for traditional excellence. An award-winning, divine combination of a piquant aged and mild sweet taste. 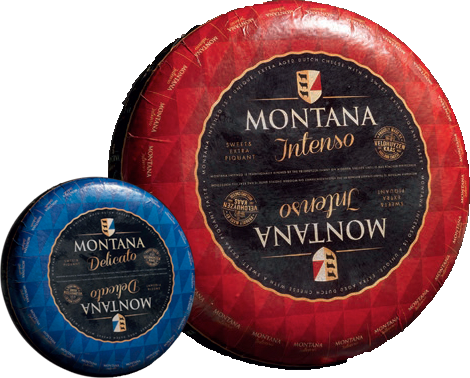 With their rich taste, both the aged Montana Delicato and the extra aged Montana Intenso, are the ideal partner on a special cheese platter or in a carefully prepared dish.